We're so sorry to hear that! Unfortunately we are unable to change the shipping address or phone number once it has been shipped. You may however try to contact your local postage company for the change of address or make arrangement for a pick up when the parcel has reaches your country of destination. If your package gets returned to us due to an incorrect/invalid address or attempted delivery, a shipping cost will be incurred for us to reshipping. Customer are responsible for return shipping charges. Shipping charges are not refundable. 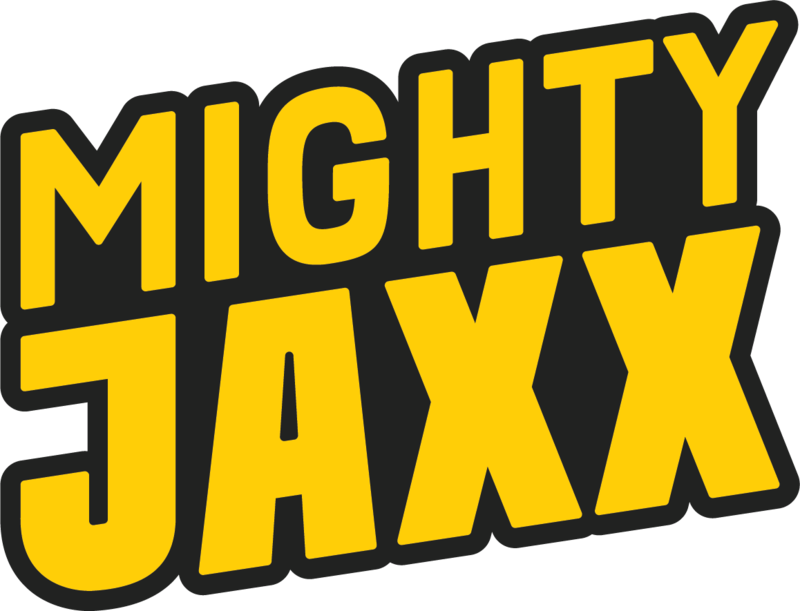 Upon fulfilling the order, Mighty Jaxx will not be responsible for any lost parcel. If your parcel did not reach you or your destination at all, please contact our Customer Care team and we will get this issue sorted out.